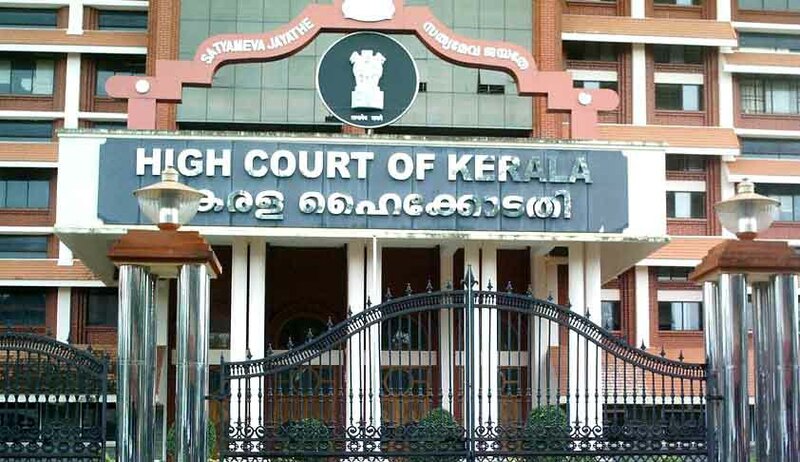 The Appellant had approached the single bench,seeking an order of ad-interim injunction direction, to refrain from proceeding any further with the selection and appointments of judges to the august office of Supreme Court and Various High Courts by means of the “Collegium System” pending finalization of Memorandum of Procedure (MOP) as envisaged in the judgment of the NJAC case. In the appeal filed by a moffusil court lawyer,he contended that:- “he bona fide believed that the current collegium system of selection and appointment of judges to the higher judiciary worked out to the great disadvantage of the lawyers practising in the Courts subordinate to the Supreme Court and High Courts”. The registry had raised questions on maintainability of the Writ Petition, which was later upheld by the single Judge.Contending that the act of registry cannot lead to judicial interpretation , but mere ministerial function the appellant alleged that the single bench failed to appreciate the questions of law canvassed in the writ petition. The Appeal which came up for consideration, before Acting Chief Justice Thottathil B Radhakrishnan and Justice P.V. Asha has been adjourned for filing counter by the respondent union of India.